Smart phones are no longer a luxury; they have become a necessity for people. People are so addicted to these smart devices that they will go through a tough time if they have to be without their phones even for a single day. The technicians at Cheap Mobile Repair Sydney and Cheap Mobile Repair Adelaide understand this predicament too well. We are also striving to offer quality service with turnaround times that are reasonable to make sure that our customers are not without their smart phones for longer periods of time. Smart phones are highly important to people in their daily lives and without them, people would feel handicapped and face many limitations or problems in terms of communication and storage of important data. Our expert technicians will fix whatever problem your Samsung Galaxy S8 may have. 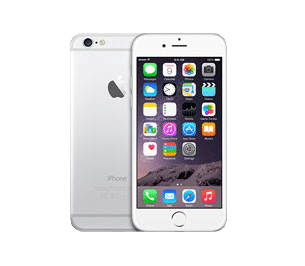 As it is an expensive and a fragile phone and its internal parts are extremely sensitive, our technicians handle them with total care while assembling or dissembling them. 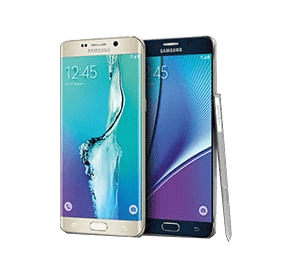 Our trained technicians are experienced in repairing any kinds of problems connected with Samsung Galaxy S8. They will ensure that these issues do not recur with your phone. When this phone came about, people were wary that this bezel-less beauty is also going to be highly fragile and it is possible to shatter its front screen glass if it is dropped accidentally. All repairs done at Cheap Mobile Repair come with 3 months of warranty. We are always open to cater to walk-in customers if they have not made any prior appointments. Feel free to contact us at 02 9747 8880 if you have any queries concerning Samsung phone repairs.